Microsoft just announced a new cross-platform editor that has many of the features of Visual Studio called Visual Studio Code. I downloaded it on my Mac to try out with a Xamarin.iOS project and see if it works. I was pleased discover it works out of the box (as far as I can tell on a first look). Visual Studio Code works against files and folders. When you open a folder where a Xamarin.iOS project lives, all the files load fine and features such as links to references and even intellisense on iOS classes work great. Earlier this week Nokia announced their new line of Nokia X Android phones. 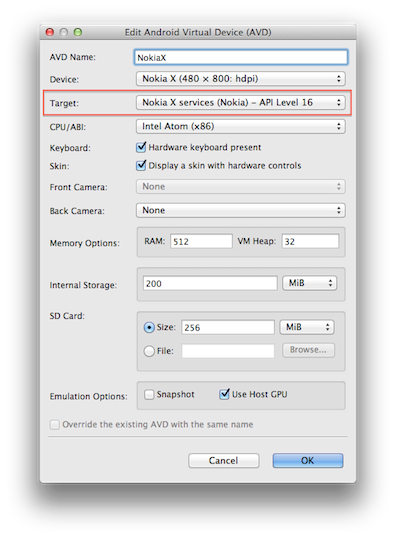 C# developers using Xamarin can target this platform via the Nokia components in the Xamarin Component Store. 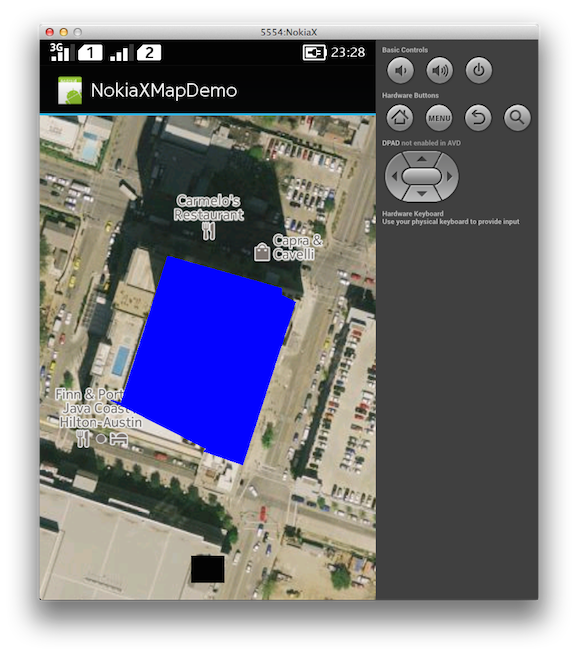 Let’s take a look at using the Nokia HERE Maps API in a Xamarin.Android applcation. 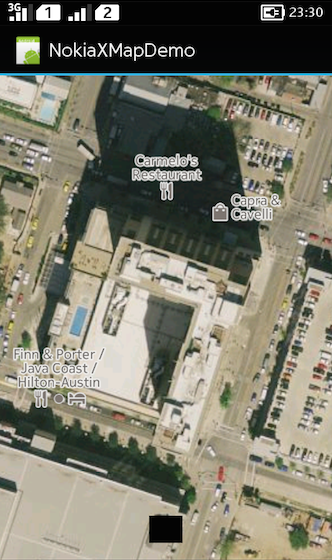 Nokia HERE Maps have a wealth of features ranging from 3D landmarks, to street-level imagery and venue maps. 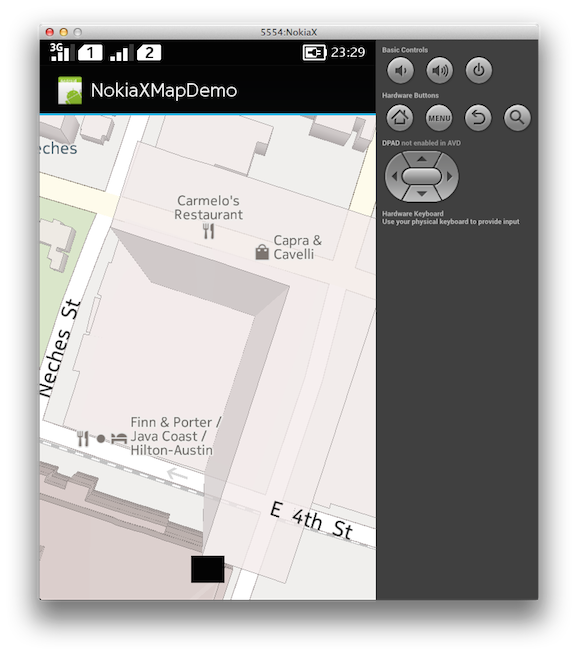 See the HERE Maps section of the Nokia developer site for more information on the entire feature set. The component brings everything you need directly into the project in either Visual Studio or Xamarin Studio. The sample projects included with the component show you how to get started. 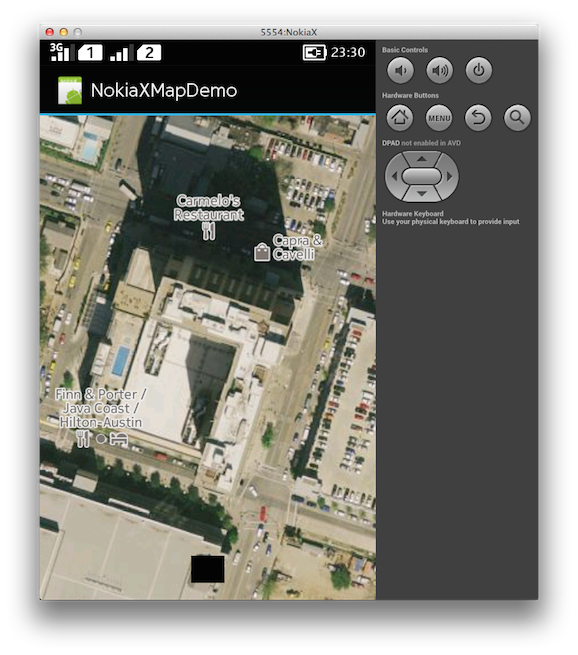 See Nokia Map Schemes documentation for the other schemes that are available. You can download the sample code shown here from my github repo. Last week I was lucky enough to attend the MonkeySpace conference, where I got to present 3 different talks. This is one of my favorite conferences as the attendees tend to work on some very interesing projects and have an affinity for sharing information. The first talk I gave was about collection views. This is a very interesting technology that allows you to easily create grid-like layouts of items in iOS. Additionally, they are easy enough to extend to create any sort of layout you can imagine. Up next, I presented the latest version of the excellent Xamarin.Mobile API, showing the new changes to the MediaPicker among other things. What’s particularly exciting about this is the API was open-sourced just before my talk, so I was able to demonstrate from the latest source. Finally, for my third talk, I showed how to make a small game using the new Cocos2D-XNA API, a C# port of the widely used Cocos2D iOS API. What’s interesting about Cocos2D-XNA is that it builds on MonoGame, so it allows you to reach many platforms with the same code base. Beyond my talks, I really enjoyed meeting so many new people and hearing about all the exciting work everyone is doing. 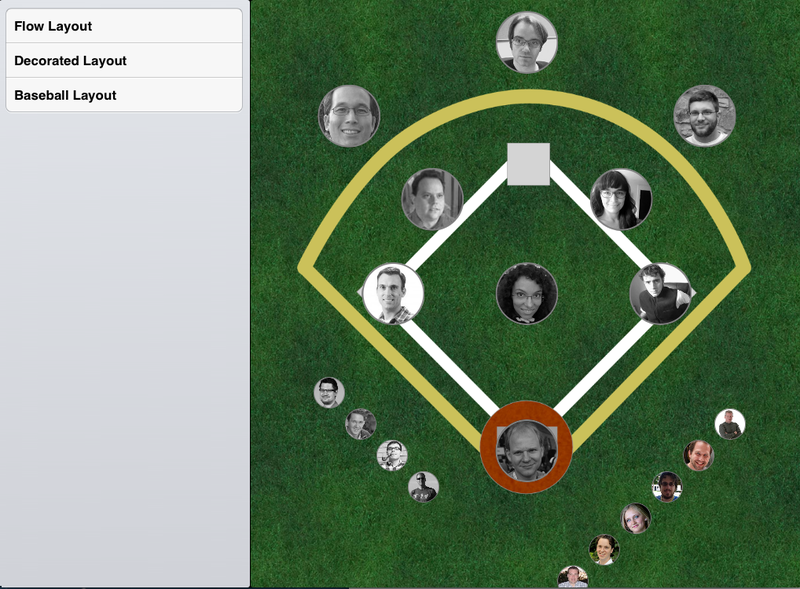 I’m looking forward to MonkeySpace again next year! I’ll be in NY state this week speaking on Xamarin’s MonoTouch and Mono for Android.